OSHA 30 hour training course length is customizable based on your needs. OSHA 30 hour training benefits general industry safety professionals at every level as they learn about the scope and application of OSHA standards to workplace safety and health. 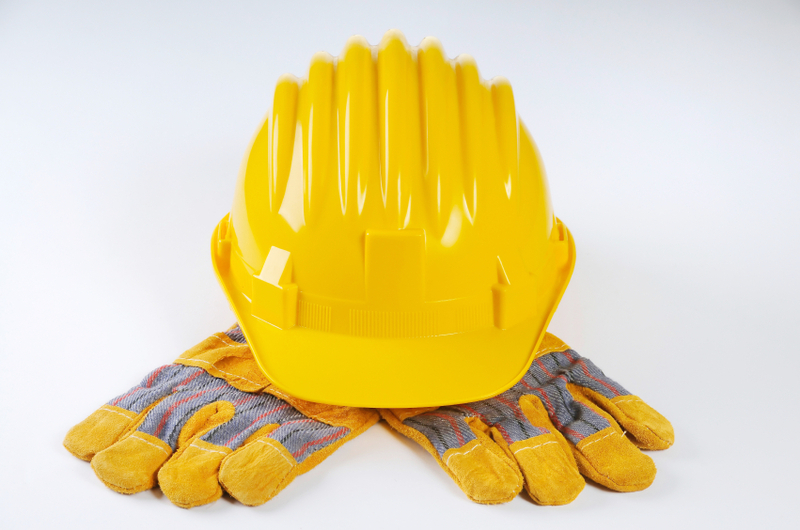 This course for private sector personnel covers OSHA policies, procedures, and standards, as well as general industry safety and health principles. Special emphasis is placed on using the 29 CFR Part 1910 general industry standards to identify and recommend abatement for the most threatening safety and health hazards. Successful completion of our OSHA 30 hour training course provides participants with a certificate of completion and card from the Department of Labor.